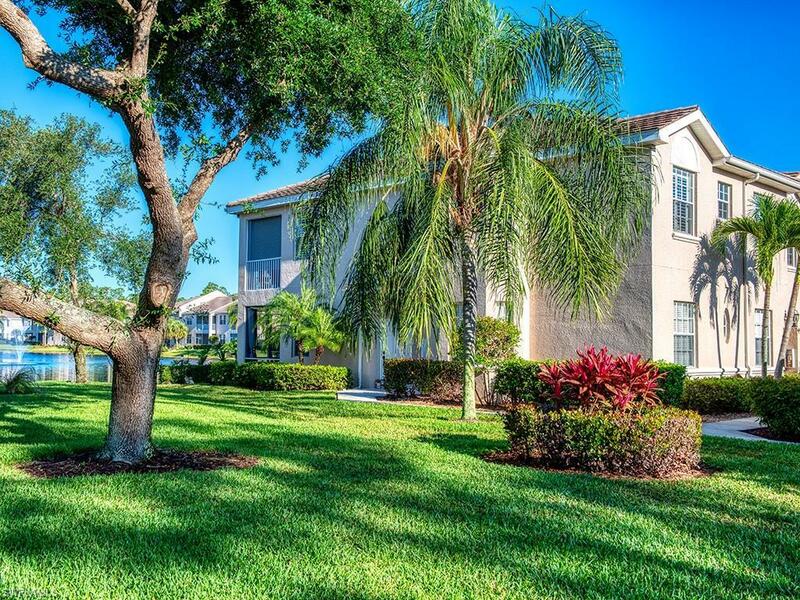 6215 Wilshire Pines Cir #1601, Naples, FL 34109 (MLS #219029351) :: Clausen Properties, Inc.
SUPER WELL MAINTAINED FIRST FLOOR, SPACIOUS CONDO WITH WESTERLY VIEW FROM THELANAI OVER THE LONG LAKE VIEW! 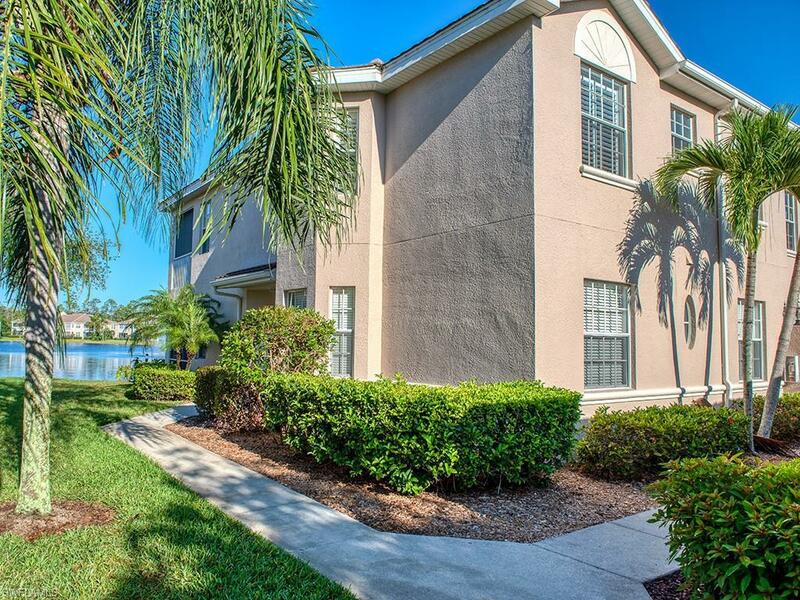 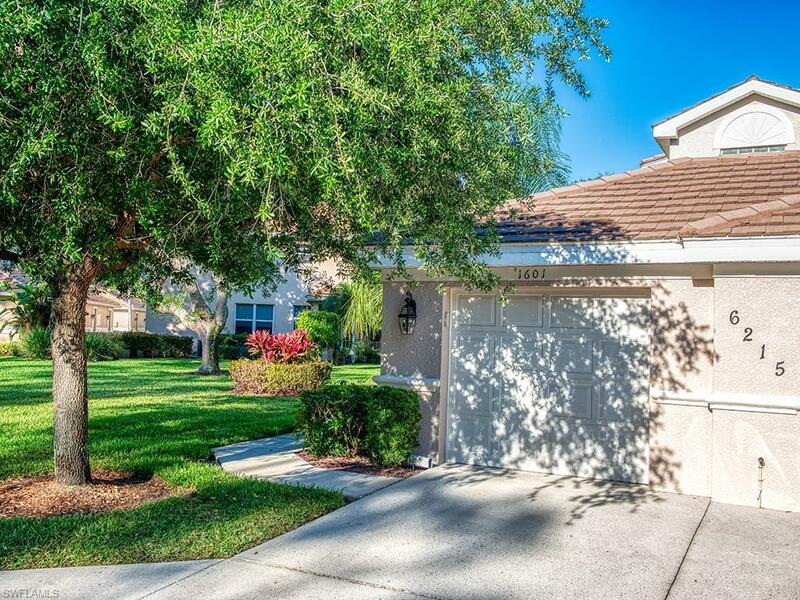 WILSHIRE LAKES IS IN A WONDERFUL CENTRALLOCATION OF NAPLES WITH EASY ACCESS TO THE BEACH, SHOPPING, I-75, RESTAURANTSAND BANKS AND SO MUCH MORE.THE COMMUNITY IS GUARD GATED. 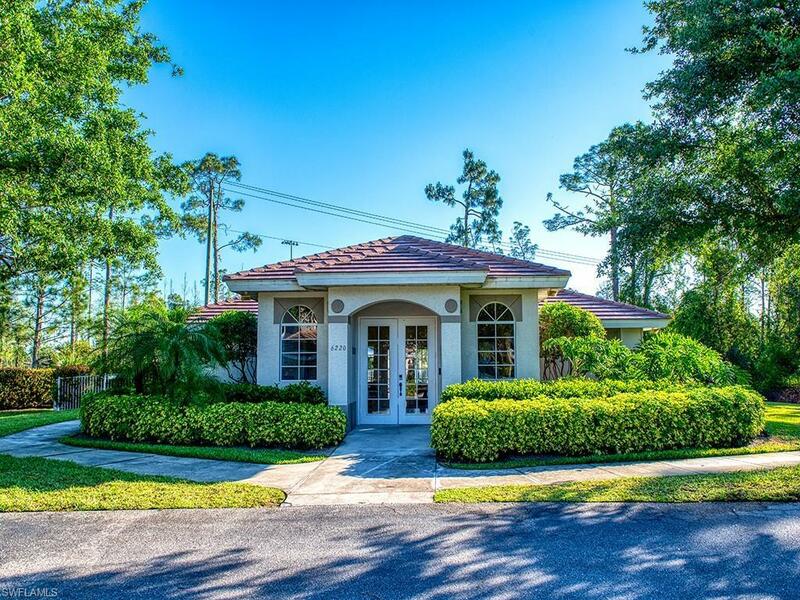 THERE IS A COMMUNITYPOOL IN ADDITION TO THE CLUBHOUSE AND DEVELOPMENT POOL.